I returned to Twitter only after I quit my full-time TV journalism job to enjoy my passion to travel, write and read. In the newsroom , Twitter was only about tweeting news and decent, yet related views. Never had time beyond that. Only when I came out of the much-politically-correct news environment, only then I realised that Twitter is a “MEAN” yet useful world. I learnt a lot from people there….a big world full of trolls, who if you take in the right spirit, will teach you lessons for life. 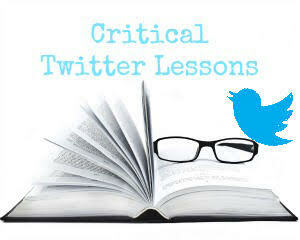 But most importantly I learnt the following things from many Twitter experts, which I would like to share with you. Internet is full of such advice, but once it comes from a credible journalist like me, supported by Social Media experts across the globe…then you surely must read carefully and implement for your own good! What people will teach you is what to do on Twitter or how to get followers. I am here to share the first-hand experience of many who are going to explain WHAT SHOULD NEVER BE DONE ON TWITTER. Yes, it is easier to get followers, to make them read what you text, but very difficult to retain both in tandem with each other. Binge posting: Nothing can be more annoying than a full-column of tweets from a person you follow within a span of minutes. Try to imagine what I just wrote. Multi-tweet: Remember, Twitter is a microblog. Be brief because that is the game. If you think you need more words to express, blog it up and tweet the link. Pointless Direct Messaging (DM): Do not DM unless really necessary. Tweet thanks to new followers, do not DM. A DM to women saying “Hi with flowers is a s BIG NO”! Being the one who gets them in bulk daily, I can vouch for this repulsion. Most people will block you, like I do. Yes, I mean it! 2. Don’t keep changing Profile Photo too often. Remember Twitter is not Facebook. People are here to read your mind. “The Profile Photo can be changed once in a while; optimised for web use but is not to be changed frequently. 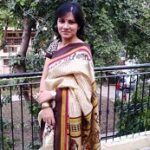 Let your image be registered in people’s mind through the micro-blog, your words, not a photo,” asserts Lopa Banerjee Shah who handles the Social Media accounts of one of my friend’s travelogues in Mumbai. Hash-tagging keywords or topics in your tweets is an effective way to track and participate in events, debates, conversation etc. But make sure the hashtag you pick is powerful and consistent with your message. “But don’t add too many. It must not make your message difficult to read. 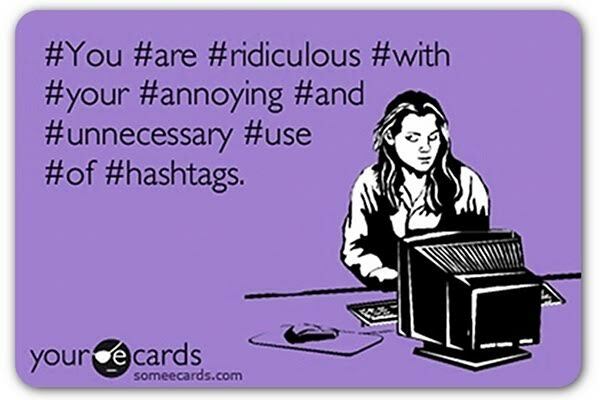 Avoid using the hashtag merely for #emphasis or #context. It is very dumb,” says Piyush Chawla, Social Media Expert working with a leading media-site in New Delhi. In simple words do not copy-paste a message, especially not without courtesy. How will you feel if someone uses a piece of your brain without giving a credit to you? “It is always better to rework a message of mass importance. 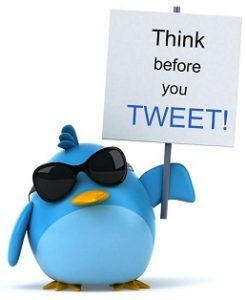 Secondly if you are say tweeting some news…rework the message in your own words, make it more powerful, ensure that it doesn’t get lost in the crowd of millions,” suggests Bharti Neil Thomson who works as a Media Advisor in London. Grammar and spelling mistakes significantly reduce the impact of your content. “Lose if is different from Loose’ and so is ‘You’re from Your’ and “Its from It’s”. 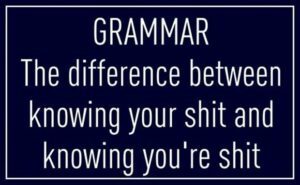 Repeated errors will get you ignored or even ridiculed by Twitter’s grammar police. Being in media, I deeply get involved in debates on various topics….but more mentally than in text. Read, imbibe, protest, tweet…but be in limits. Remember, on Twitter you won’t have the last word, because there is no last word here. Make your point (concise), agree/disagree within limits of decency and move ahead. 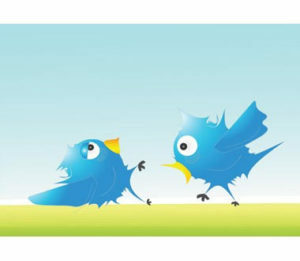 Twitter is not a battleground. Twitter a mean world full of trolls, but don’t be shy or scared. “Small fish as well as sharks exist together in the vast sea. So open up your mind, horizons and reach. Don’t get intimidated by a few. The more you Tweet, the more likely is your chance of building your audience on the social network,” explains Gaurav Kumar Vaish, a former TV journalist from India, now settled in Sydney. I agree, but just keep point 1 in mind–Don’t overdo! And never feed trolls with replies; they survive on it. 8. Don’t beg for Retweets. 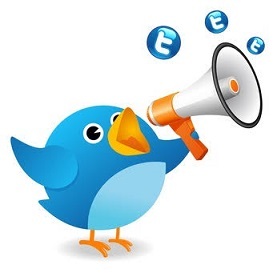 Want your message retweeted? Put power of words in it, rather than sending out hidden or open request messages. It is quite repulsive. Every social network has its own etiquettes and rules. Facebook is a big living room full of people known to you, but Twitter is a big cocktail party going on in a pub with strangers rubbing their shoulders and at times even their filth of mind on you (we call them trolls). Beware! 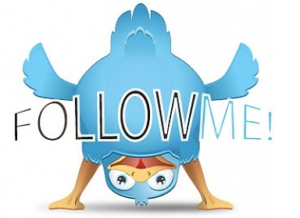 These are just a few ground rules for Twitter that will help you stand out from the crowd. If you have some of your own rules, do tweet to us @Stuffonix and @MahimaSharmaS. Your feedback is primary! Cheers!